Water damage can be a stressful situation that can escalate quickly if no proper action is taken. 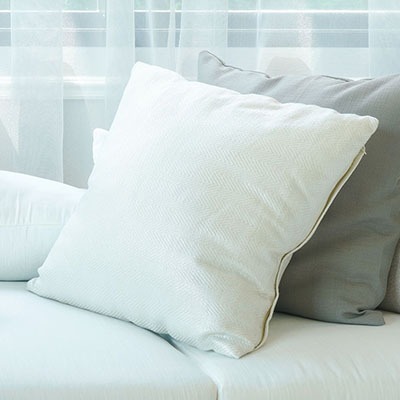 Although water is a necessary element in life, contact with your home’s furnishings can ruin their appearance, costing you money and time. 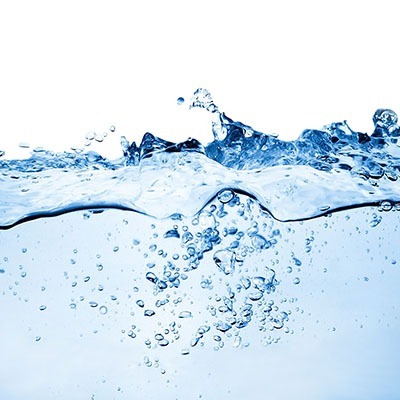 Water can erode material, and its effects range from cracking, swelling, and contamination. Flooding can ultimately lead to mold or other unwanted bacteria that can be hazardous to your family. Luckily, a home’s flooring, rugs, and furniture can quickly be restored if treatment happens as soon as possible. Calling a flood damage restoration service to help you will not only save you considerable costs in replacement, but it will also give you peace of mind. Our flood damage specialists are trained experts that can handle the problems that come along with water damage. We use the latest technology and equipment to handle your situation in a quick and safe manner. Using different fans we properly dry out the humidity, which ensures no vapor is left behind. Our team has years of experience in dealing with different water damage situations. Steamco’s cleaning process is effective, accommodating, and affordable. We help you with the following services. Unwanted water in or around your home creates health hazards. 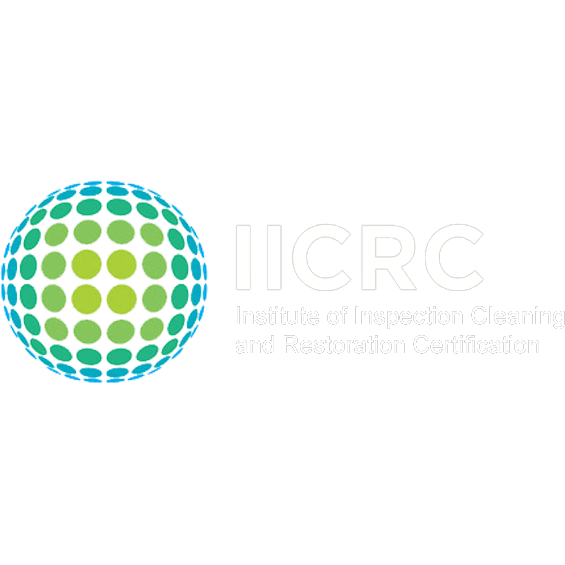 Removing the risk through sanitization is an essential step in restoration. To help with the drying process, we assist in removing any excess water from your property. 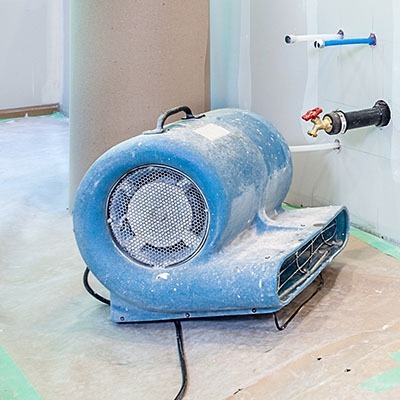 Using a fan will not only speed up the drying process, but it will also prevent mold and help circulate fresh air. 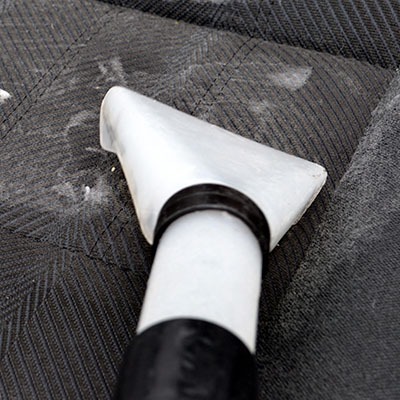 To minimize damage to your home or building, we properly dry the affected areas structure and base. 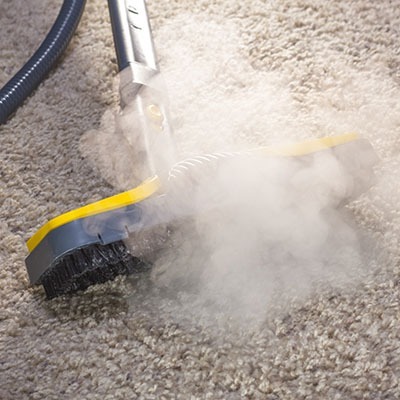 Cleaning your furniture and carpet will guarantee the longevity of your furnishings after flood clean up. Bonita, Cardiff by the Sea, Carlsbad, Chula Vista, Coronado, Del Mar, Downtown San Diego, Dulzura, Eastlake, El Cajon, Encinitas, Escondido, Jamul, Kearny Mesa, La Jolla, La Mesa, Lemon Grove, Miramar, Mira Mesa, Mission Beach, National City, Ocean Beach, Oceanside, Olivenhain, Pacific Beach, Poway, Ramona, Rancho Bernardo, Rancho San Diego, Rancho Santa Fe, San Diego, San Marcos, Santee, Scripps Ranch, Solana Beach, Spring Valley, Vista & Surrounding Areas.